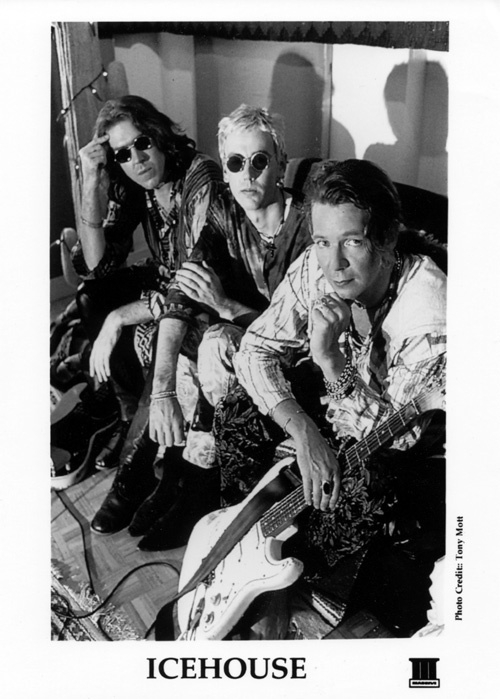 Following the insular release of “Code Blue,” [there was never a copy sold anywhere but in Australia/New Zealand] the band lineup that had stabilized around guitarist Bob Kretschmer, Andy Qunta, et. al. for several years of success splintered. 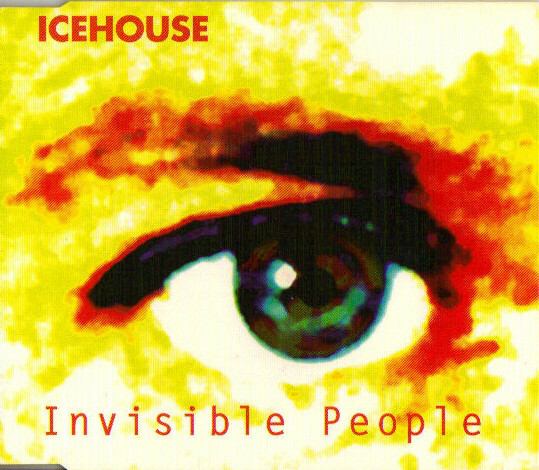 I thought Icehouse had gone to pasture by this point, but my friend, Mr. Ware told me of a new album in 1993 that saw Davies forming a new nucleus around some younger players that had returned to a more artistically successful sound. The sound was tough and steeped in the glam rock that Davies had cut his rock teeth on. B-sides from this era featured some Brian Eno covers to telegraph Davies’ intentions, and they did this successfully. 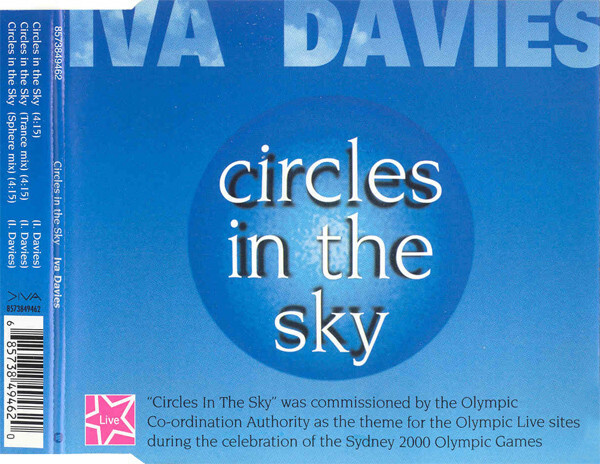 Several singles hit the Australian market, but after this point, Icehouse no longer had the worldwide distribution of Chrysalis outside of their native Australia, and more to the point, Davies now released the music on his own label, Diva Records. 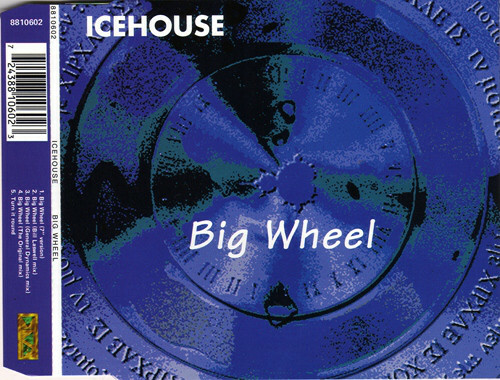 After the initial burst of the “Big Wheel” album and the all covers [but tremendous] “Berlin Tapes,” Icehouse went into cold storage. Emerging only for the occasional single and a whole lot of post-modern remixes. The band reactivated in 2010 for 30th anniversary touring in Australia and to date have issued two live albums; the amusing reggae experiment “DubHOUSE” and finally an Icehouse double live album last year called “In Concert.” After 36 years the band exist as an occasional but not primary concern for Iva Davies. A new EP with some new material and remixes of older tunes tested the waters. The new material had co-writing by the old band members, so these were probably pre-written material given an airing with the new band. The first single from “Big Wheel” had two mixes and an abrasive cover of Eno’s classic song “Blank Frank.” Could there be any other kind? The second single from “Big Wheel” was the great title track in five, brief, remixes. The Japanese release of the “Berlin Tapes” album in 1995, had several unique-to-Japan bonus tracks that have not surfaced elsewhere. Davies really showed his tastes with the best cover of The Human League’s “Being Boiled” apart from Heaven 17’s [which probably doesn’t cont as a cover]. 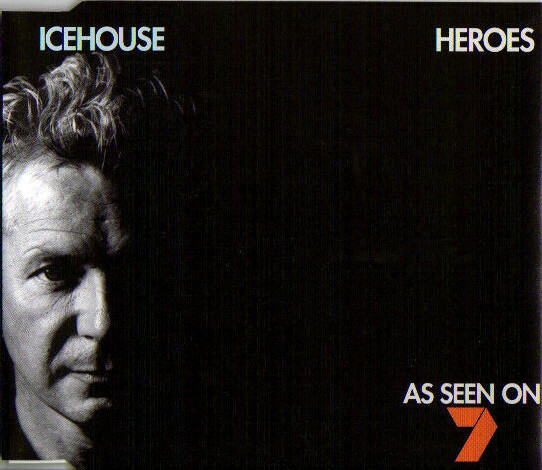 The post-modern Icehouse remixes began in earnest here, after Iva Davies seemed to drop off the face of the earth. In reality, he was writing material for a new album that was stillborn [see below]. 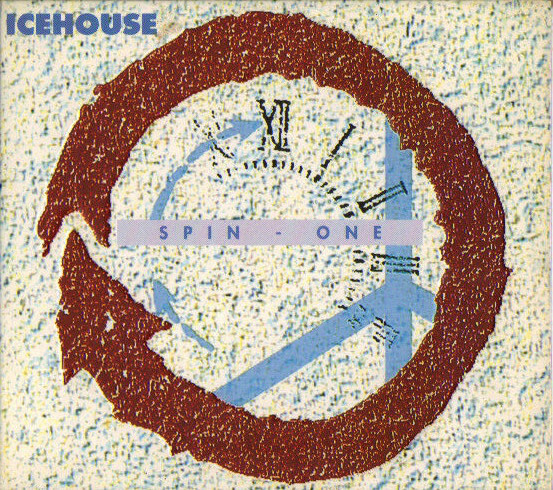 There was an Icehouse album scheduled for release after “The Berlin Tapes” but “Bi-Polar Poems” tracks were drip-fed from the official Icehouse website every few months at the dawn of the millennium. I only received the link to download “West Eleven Genius” after registering with them. Does anyone else know about the other songs/titles? How many actually were available as downloads? These were four tracks re-worked from their iconic OZ song “Great Southern Land” as interpreted by Davies with the Sydney Symphony Orchestra. It’s almost an album worth of material, but it’s considered a rarity for these purposes. It looked like at least one of the “Bi-Polar Poems” tracks made it out into the wilds – even though the song was allegedly commissioned by the Olympic Coordination Authority for the Y2K Summer Olympics in Australia. Again, an orchestral mood prevailed with the Australian Chamber Orchestra guesting with the classically-trained Davies. 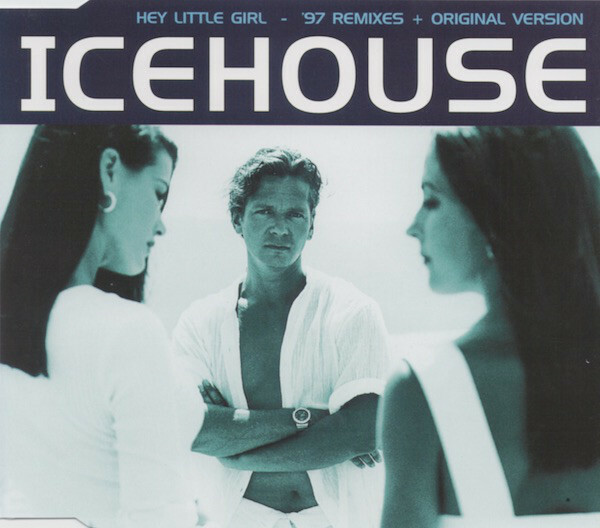 The last “new” Icehouse single in Australia was “Lay your Hands On Me” in 2002. I’ve heard the 12″ mix on the Remix CD vol. 1 and it’s the band in EDM territory. Saved, perhaps, by the innate rock side of Davies. 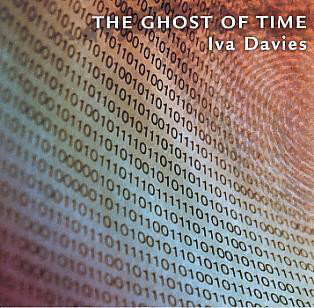 The last single released on Davies label, Diva, was this belated single remix from the “Berlin Tapes” project of 1995, released seven years later for a re-issue of the fine album. Following these singles, there was another remix album [“Meltdown’} that I’ve not heard. Since the first one [“Full Circle”] was pretty good, I didn’t want to risk the 2nd one, which didn’t come top loaded with talent like Bill Laswell to herald its arrival. That seems to be all that I can dredge up for this theoretical BSOG, but we all know that reality is increasingly defined by the theories of dreamers like myself… or the wonks at highly secretive think-tanks. I’ll hope that this reality comes to pass one day before I am old and toothless. If there is anything missing, please… that’s what the comment fields are for! This entry was posted in Bowie, BSOG, Core Collection and tagged 1994, 1995, 1997, 1999, 2000, 2002, 2004, CD singles, download, Icehouse, post-modern remix. Bookmark the permalink. 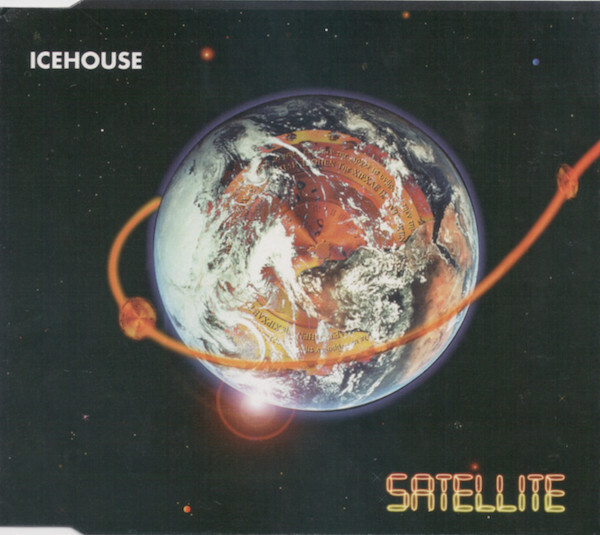 It’s very true that Icechouse never ended, they just petered out to a point where they manage to make waves in the bars of rock music rather than causing tectonic shifts. I am happy to take whatever Mr. Davies chooses to offered in his own time. I have little to no time for the post modernization of Icehouse. They were alwaysostmodern to me in the context. What they followed. Oh and Iva Davies reading of Talking Heads ‘Heaven’ is one of the most emotionally satisfying things I have ever heard.